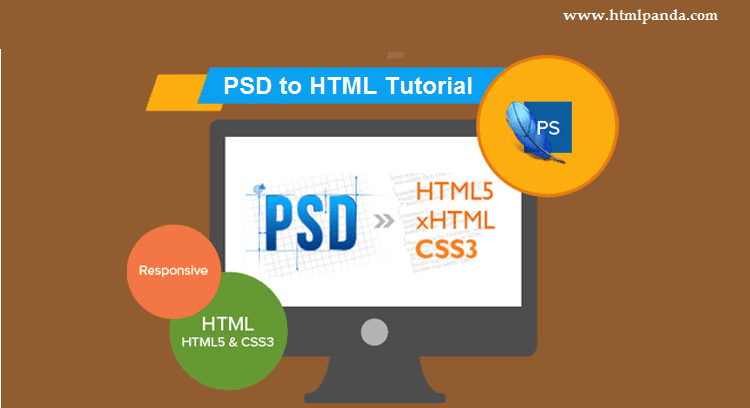 PSD to HTML conversion is one of the most important steps in the process of web designing. To create web pages, a designer has to code the markups for the design layout provided to him or her as a PSD file. PSD is a design file that can be sliced in layers and converted to markups one layer at a time. Converting a JPG or a PNG file to web design is not convenient as they can be split into layers and therefore, PSD is considered the best choice of design file for conversion to HTML. You can delve deeper into PSD to HTML conversion and know exactly what are the steps that constitute the conversion process and also the importance the process carries. 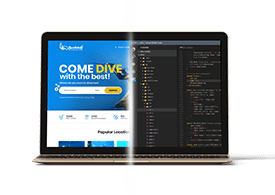 To ensure that the conversion is top notch and the markup code produced is flawless, the developers need to be well-versed with the technology. Moreover, they should also be seasoned enough to anticipate any issue and rectify them beforehand. There are times when even the most experienced web designers get stuck. These PSD to HTML conversion tips are meant for both novice and experienced web designers. 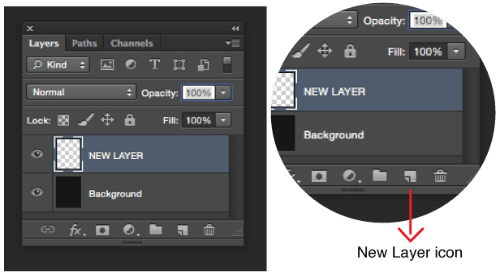 Designers merge the layers while converting PSD to HTML markups to save space. However, this approach leads to issues that are faced by developers in the later stage of web development. Information such as font sizes, dimensions, and text transformation is required by the developers and various layers carry this information. The website design should be consistent so that it looks professional and hence, engages the users better. Global design elements like buttons, rounded labels, header and footer need to be used with consistent height, width, border radius, and padding, etc. More exceptions mean more code and increased development time. Adding rollover to the buttons, images and other call to action links make them stand out among other action states. When you create rollovers, your web page becomes more intuitive and the users are able to derive an enhanced level of experience. 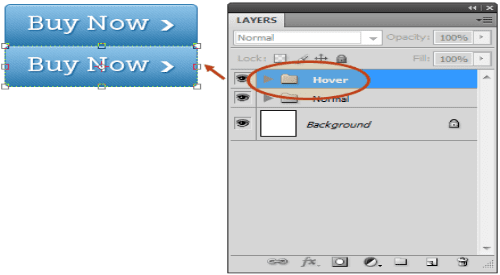 Rollover can be applied for buttons, images, boxes and other design elements. When your PSD is well-structured, the outcome is bound to be better. 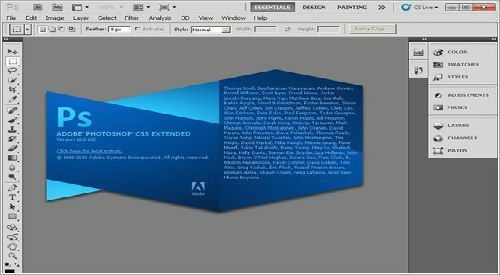 It becomes easier for the coder to look for the desired graphic layer, section counts, and other elements when the PSD file sent for conversion is organized well. This enhances the productivity and reduces the time consumed in PSD to HTML conversion. 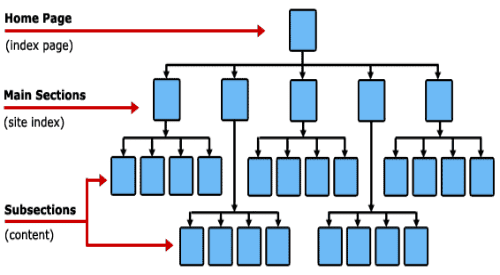 It is important to understand the structure of the website before you start PSD to HTML conversion. 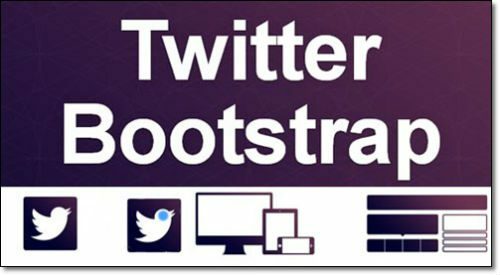 You should be clear about navigation, main header, body, and footer so that the design you create fulfill the requirement and the purpose. 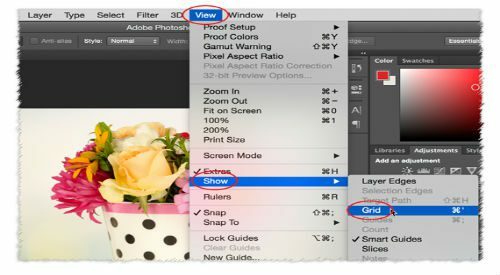 Grid is like a set of rules that lets the designers keep every design element in sync with the overall design. Shape, placement of the objects can be determined well when placing all the elements on the grid. The design elements stay proportional and lead to better web design. The content that you post on the website might change at later stages of the website design. Keeping the text area non-flexible will restrict you to add any extra text if needed. You must always have content flexibility in your mind while web designing so that your design layout is not disturbed in case of addition of some extra content. 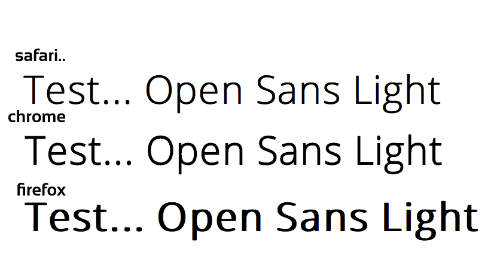 The fonts are rendered differently on different browsers and operating systems. This has to be kept in mind while going for PSD to HTML conversion. The way font anti-aliasing and spacing is displayed on the browser should be checked for all the common and latest browsers before making the design live. 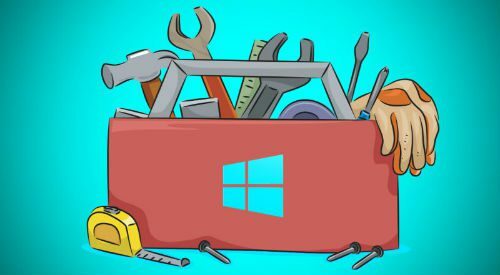 These useful tips are the ultimate resources that would help the designers get past the mistakes they commit while providing PSD to HTML conversion services. 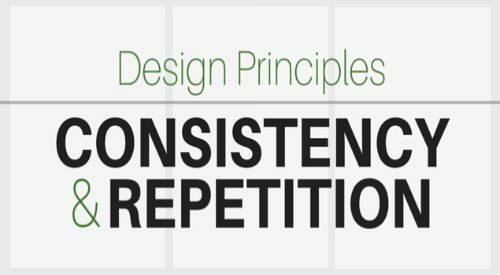 Following these tips will make sure that you do not repeat the same mistakes that lead to flaws in your web design.